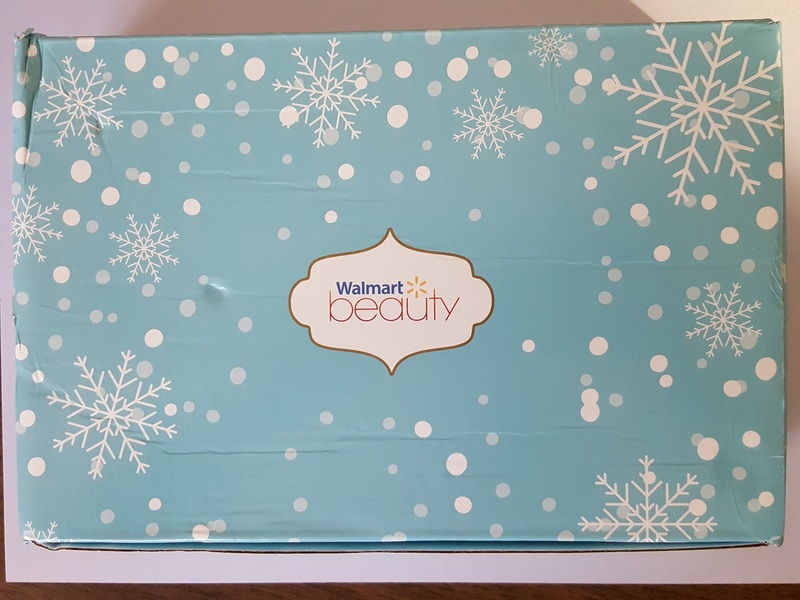 About two years ago Walmart introduced a couple of FREE subscription boxes -- the Beauty Box, which includes drug store beauty samples, and the Baby Box, for expectant moms or moms with infants or toddlers. The only catch was to pay the $5 shipping charge. I'm a big fan of finding affordable products that still give the same results as their high end counterparts, so these boxes definitely sounded appealing. 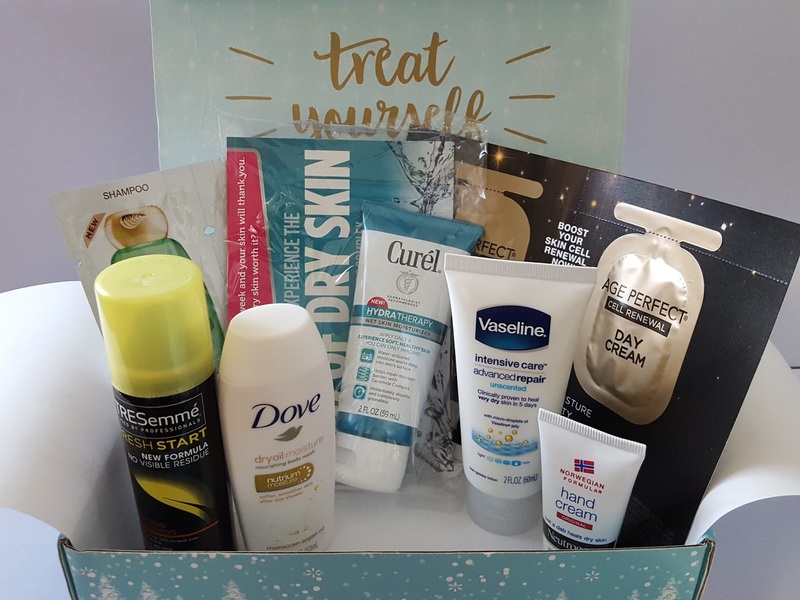 I haven't tried the Baby Box yet (if you have, let me know what you thought of it! ), but I've been a Beauty Box subscriber since the first one came out. Walmart tries to include products appropriate for the season, so this month I'm guessing there will be lots of moisturizers to go with the dry winter weather. Time to dig in! 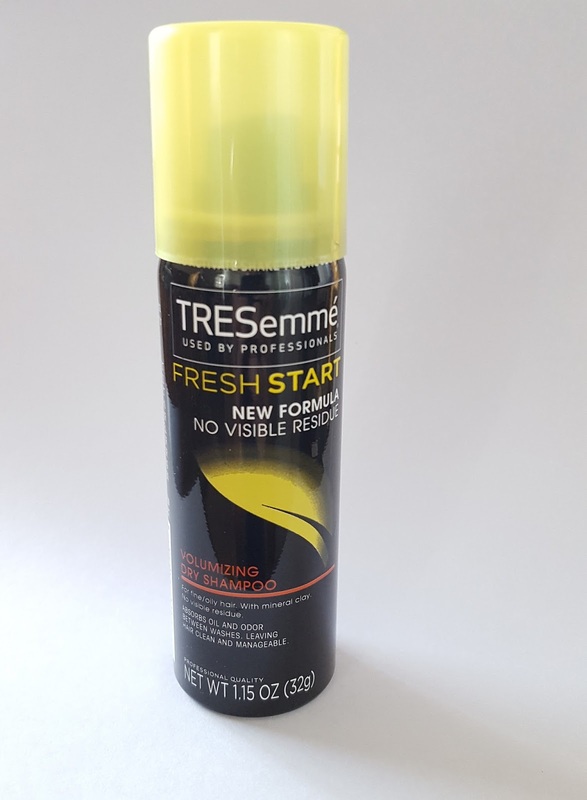 TRESemme Fresh Start Volumizing Dry Shampoo - For those days you can't (or don't want to) wash your hair, spritz on some dry shampoo and it's supposed to sop up the excess oil. Maybe it's just me, but dry shampoos don't seem to work. I've tried a bunch of brands and all have the same result: my roots just end up looking greasier than ever. Yeeeah, I'm probably better off just not putting anything on my hair on the off-shampoo days. Vaseline Intensive Care Advanced Repair Lotion - This lotion first made its appearance in the Summer box and is the first lotion from a sub box that my husband has used more than once. Of all the high end moisturizers and creams I've received, this is the only one he chose to stick with. Not that it's a bad thing; it saves me a ton of money in the long run! 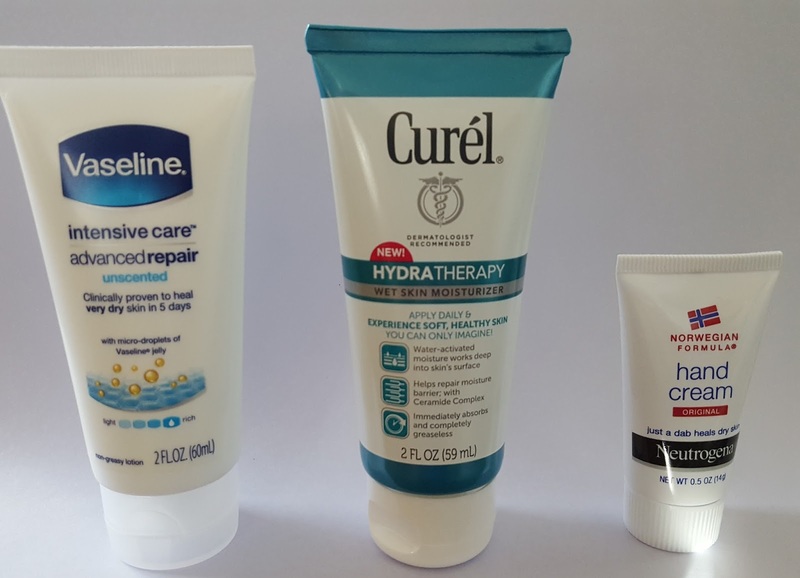 Curel Hydra Therapy Wet Skin Moisturizer - This is a water-activated lotion that you apply to wet skin before toweling off, while your pores are still open. It contains a ceramide complex that absorbs into skin and replenishes the skin's natural moisture barrier. I don't know about you, but I'm shivering when I step out of the shower and the first thing I want to do is dry off, not apply lotion. Neutrogena Norwegian Formula Hand Cream - Moisturizers galore! This super concentrated cream is packed with glycerin to improve the look and feel of dry skin. According to the instructions, a small dab is all you need to keep skin hydrated. 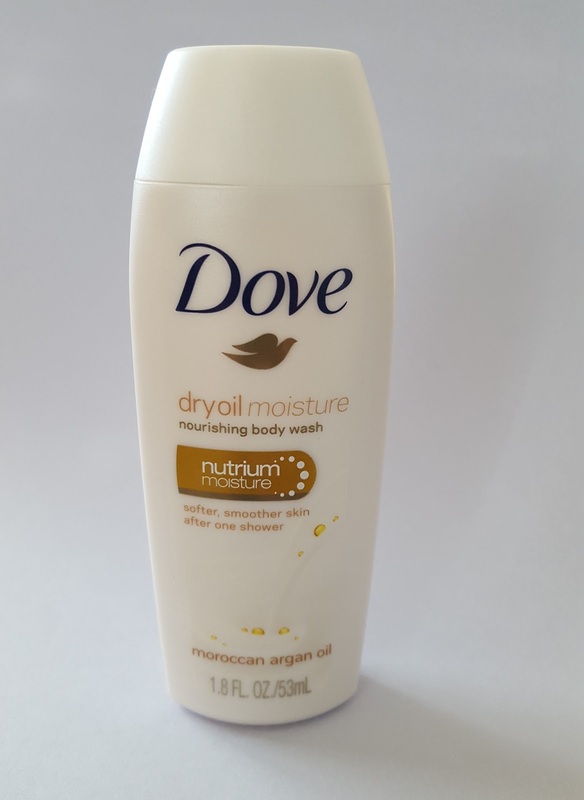 Dove Dry Oil Moisture Nourishing Body Wash - More dry skin rescue! This body wash is enriched with Moroccan argan oil to lock in moisture. I love the smoothing effect argan oil has on my frizzy hair and it smells good, too. Looking forward to making my whole shower smell divine! 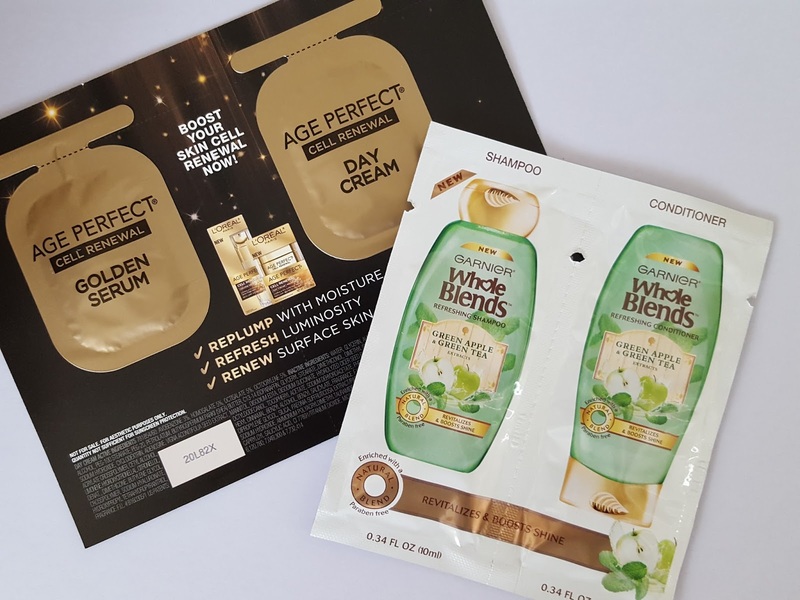 Also included in the box were a couple packets of Loreal anti-aging cream and Garnier Whole Blends shampoo & conditioner. I've been curious about Whole Blends for a while so I'm happy to try it and see how well it works with my hair. Verdict: I'm a bit underwhelmed this month. Just as I expected there were lots of moisturizers in this box, too much for me since I already have a million backup bottles and I don't use too much at once. And I don't use dry shampoo so that's going to get passed along. At this point two years after the inaugural box, most of the brands are repeats, but I do appreciate that they try to throw in slightly different variations of a product such as a new line or scent. However, if you calculate the box value, lately each box has been breaking even with the shipping cost so if you're looking for a box that gives you a big bang for your buck you might want to keep looking. 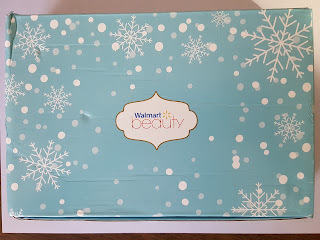 If you'd like to subscribe to Walmart Beauty Box, click here to get started. Spring boxes start shipping in March, but I think you might still be able to get a Winter one if you sign up now.